More than 600 A Level students at Brockenhurst College received their results today with the overall pass rate at 98%. 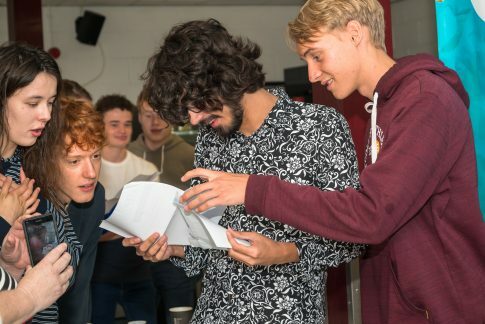 Students achieving A*-B grades were up 3% to 47%, with almost three quarters achieving A*-C grades across all their subjects. 100% pass rates were achieved in 33 A Level subjects. 100% of Electronics students achieved A*-B grades. Over 70% A*-B grades were achieved in the following A Level subjects: Further Maths, Sociology, Chinese, Photography and Textiles. 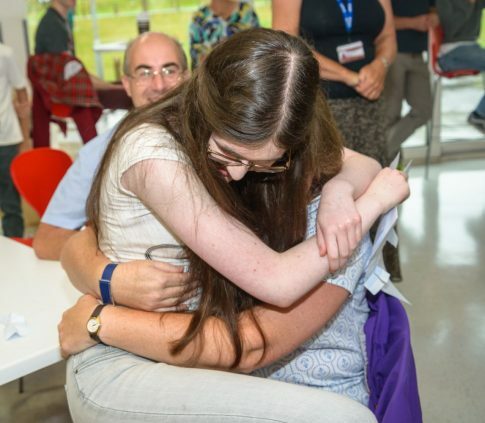 In addition, over 50% A*-B grades were achieved in the following A Level subjects: Biology, Chemistry, Maths, Computer Science, French, Classical Civilisation, Psychology, Spanish, Law and Dance. The College was also celebrating the success of Vocational course students who collectively achieved another incredible 100% pass rate. Those results were known in July. Principal Di Roberts CBE said: “I am delighted yet again with our A Level and Vocational results and I am tremendously proud of our students’ achievements.